As per expectations, the Mumbai-based company could replace state-owned Hindustan Petroleum Corporation Ltd (HPCL) on the benchmark index. 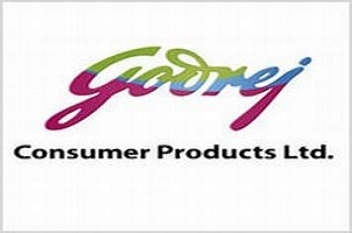 Godrej Consumer Products may soon be included in the Nifty50, as per media reports that stated that the Mumbai-based company could replace state-owned Hindustan Petroleum Corporation Ltd (HPCL) on the benchmark index. Meanwhile, other expected substitutions include either JSW Steel or Britannia Industries for Lupin. The list announcing the inclusion/exclusion of these firms is expected to come out in August this year, and the stocks will most likely be included in the Nifty from the October series onwards. Godrej Consumer Products share price is currently at Rs1,313.95, up Rs57.85, or 4.61%, from its previous close of Rs1,256.10 on the BSE. The scrip opened at Rs1,256 and has touched a high and low of Rs1,324.55 and Rs1,250.50, respectively. So far, 7,71,469 (NSE+BSE) shares have been traded on the counter. The current market cap of the company is Rs85,581.80cr.